Natural, gentle & effective skincare and goods for a simple, sustainable lifestyle. 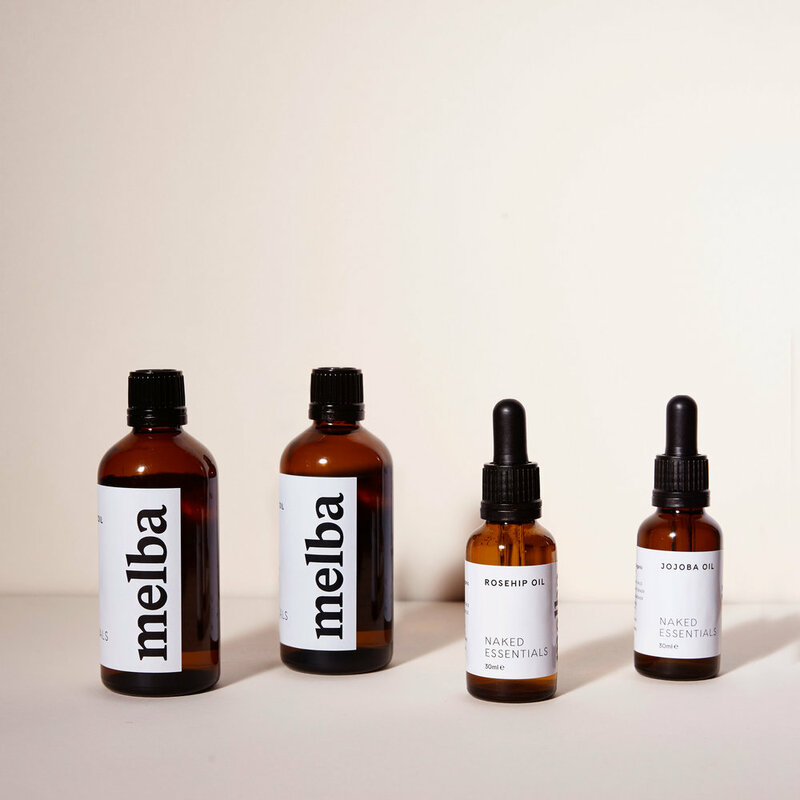 Our melba range was born out of a strong desire to produce sustainable, ethical products which are effective while remaining gentle and free from the nasty, harmful chemicals which are in so many products today. Let's keep it simple. We created a range of multipurpose, single ingredient products. Simple, natural, raw and effective.